60 Second Scroll Saw Tip - Let's get square. 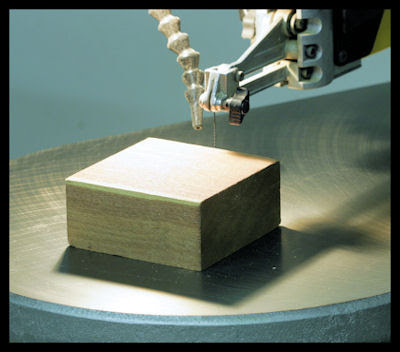 Make a shallow kerf cut. 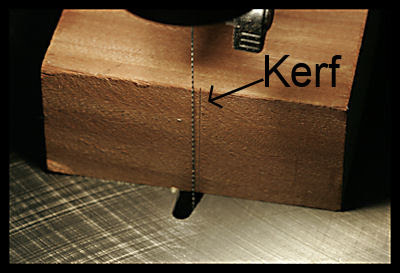 Check kerf is parallel to the blade.